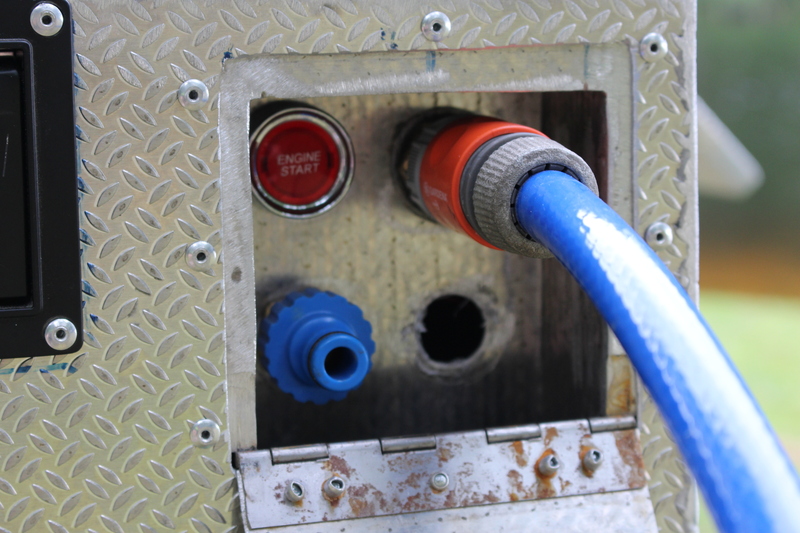 The mobile GBT-UV purifies water in all kind of environments independently of infrastructure. GBT-UV gives access to safe drinking water in a simple and safe way. The process is free from chemicals and is powered by solar panels, making it very environmentally friendly and sustainable. GBT-UV is both easy to set up and to control and it delivers more than 650 litres/hour of safe and good-tasting drinking water. The unit is compatible with existing grid or infrastructure for water and electricity supply. 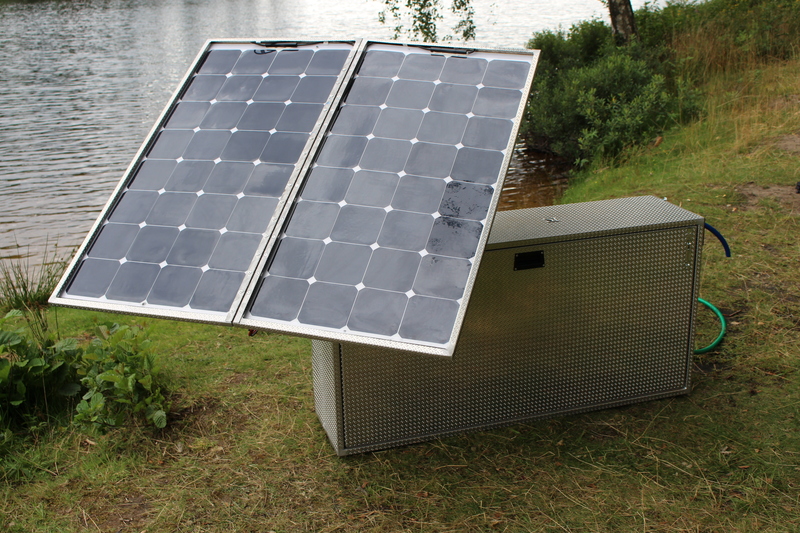 In off-grid mode the battery runs for 10 hours and need only 4 hours of sunlight per day to recharge the battery. GBT-UV is a complete water purification system that eliminates chloride resistant bacteria, viruses, amoebas, parasites, particles, bad smell and taste and is equipped with high-quality components, e. g. particle and carbon filters, UV-lamp and a modern battery technology. In order to secure water safety, the system is equipped with an alarm that shuts down the process and the production of drinking water should any of the separate components of the system not be operating perfectly. GBT-UV is constructed for tough conditions, the solar panels, safely placed inside the unit during transportation, are laminate with “desert storm proof protective foil, in order to ensure the proper function of the off-grid charging mode. The transportation of GBT-UV is facilitated by the fold-in handles, making it easily carry and be transported to poorly accessible locations. 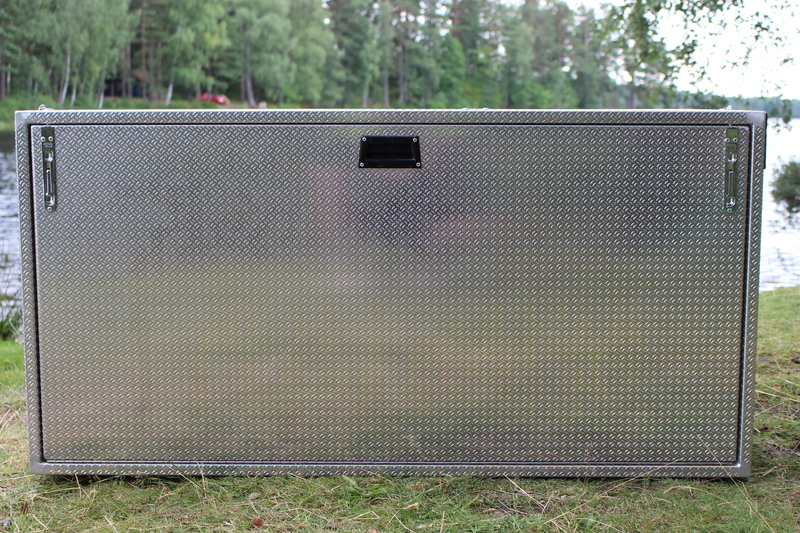 GBT-UV is CE certified according to Swedish and EU standards.